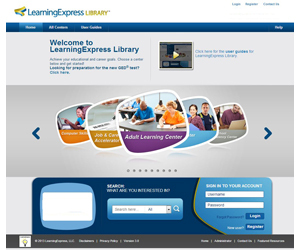 Galileo-Georgia’s Virtual Library – Coastal Plain Regional Library System Updating & creation of sub pages will be happening during the month of March and April. GALILEO, provides access to over 100 research databases that include magazine and newspaper articles, online books, scholarly reports, government documents, historical records, and more for researchers and students on a wide variety of topics. There are different ways of accessing the Galileo databases. If you are at the library clicking the Galileo link will log you in without prompting you for a password. If you are at home and know your PINES login information, you can log in to your PINES Account and once logged in click the GALILEO Research Databases link in the toolbar. The other alternative for accessing at home is by entering the password when prompted. The password can be obtained from your local library (a library card in good standing is required). Mángo Languages offers access to 60 foreign language courses and 17 English courses taught in the user's native language. 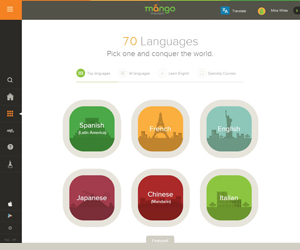 Mango teaches vocabulary, pronunciation, grammar, and culture all in one integrated experience.